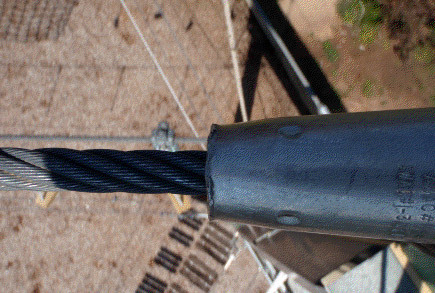 An inspection and maintenance procedure is an essential part of ensuring that any ropes course is fit to use, and that the fatigue and decomposition of materials and equipment is detected before failure occurs. With the rapid growth and evolution of the ropes course industry some new courses are receiving huge numbers of recreational users, and some early courses are reaching the end of the useful life, the inspection procedure is more pertinent than ever. 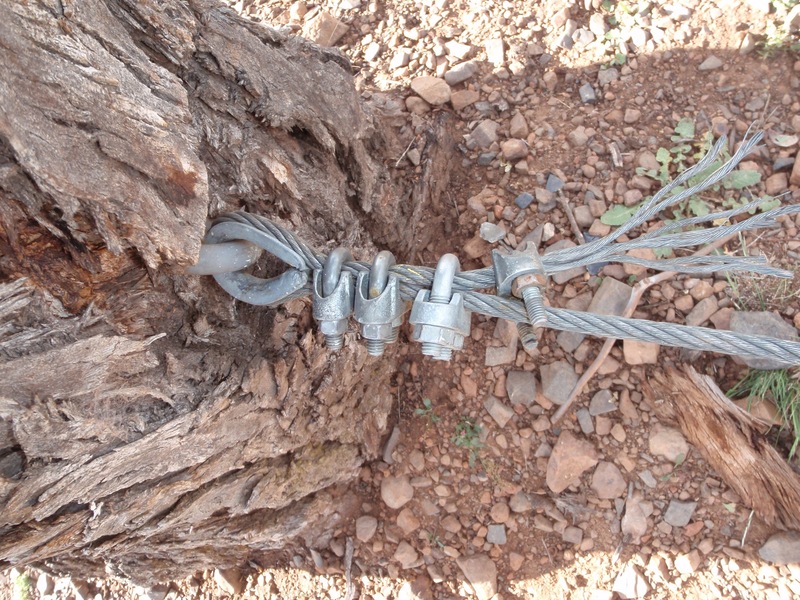 Within Australia, there is currently no Australian standard relating specifically to the inspection of ropes courses. 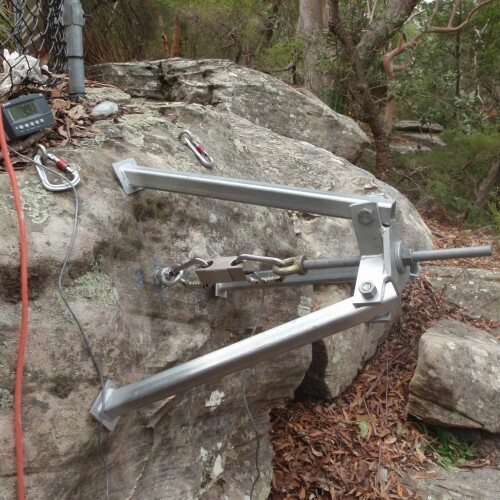 In the absence of such standards Adventure Developments, uses EN 15567 (European Standard for ropes courses) as the benchmark, and references ACCT (Association for Challenge Course Technology) Standards . If an Australian standard exits which is more relevant for a specific application then the Australian standard is adopted. It must be acknowledged that due to population numbers the ropes course industry within Australia is smaller than the industry in Europe or the USA. As such some requirements in delivering wholly independent inspections are currently unrealistic for Australian ropes course operators. 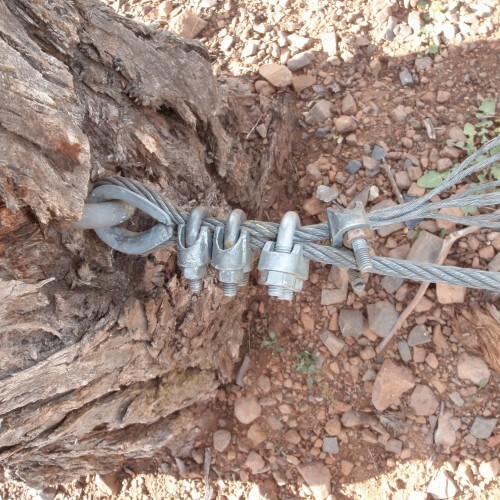 Many ropes courses have complex histories and may have been installed and worked on by several different companies and individuals. Often courses contain building methods which are still acceptable, but which may no longer be employed when building a new course. Inspectors must be familiar with a huge range of equipment, operations and construction methods, and be aware of the limits of their knowledge. AS/NZS ISO/IEC 17020:2000 Specifies competence criteria for bodies performing inspections. It also specifies independence criteria, depending largely on their level of independence from any interests in the design and installation process. 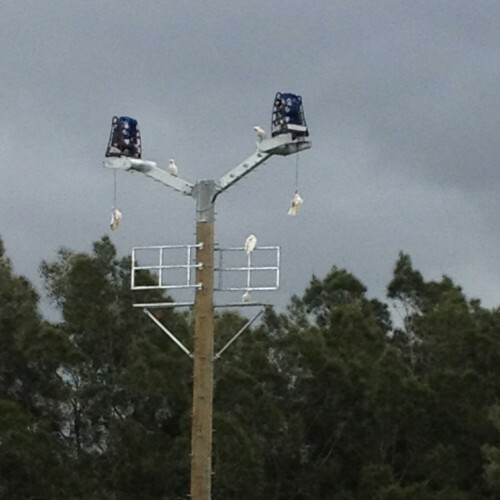 Adventure Developments is a type C inspection body. Do you need an Inspection? What level of Inspection do you require? The main purpose of any inspection is to assist ropes course owners / operators to fulfil their risk management responsibilities; all inspections aim to help you assess the risks inherent to operating your facility, and manage your organisations exposure to unnecessary risk. 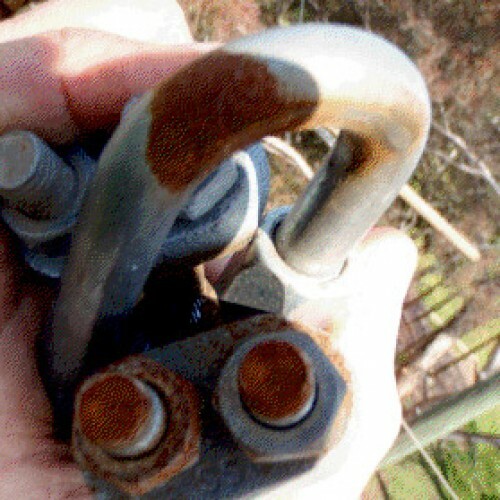 In Australia ropes course inspections are often required by insurance providers, and accrediting bodies such as ACA (Australian Camps Association). 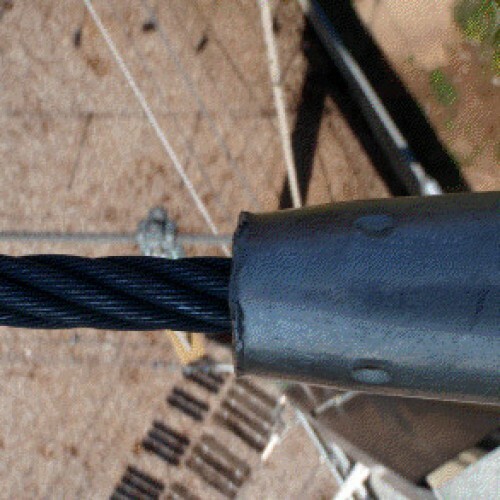 Inspections are acknowledged by most ropes course operators as necessary for industry best practice. EN 15567 offers good guidelines on the required levels of inspection, it specifies that the following is required. Inaugural inspection (shown in the table below as Structural Analysis & Validation of design). Periodical Inspections (The following shall be carried out as part of this process). Determine the replacement schedule for worn components. Examination of the manufacturer’s instructions for maintenance. ROUTINE VISUAL CHECK: Inspection intended to identify obvious hazards that can result from vandalism, use or weather conditions (this is usually done by a suitably trained instructor/facilitator). Daily or before each use of the course. Operator. 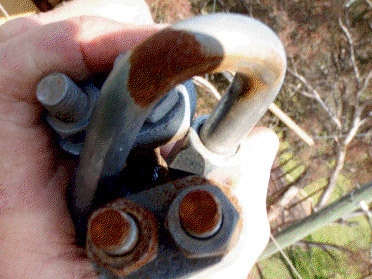 EQUIPMENT CHECKS: Inspection of harnesses, carabineers, belay devices, helmets and ropes associated with but not considered part of the ropes course structure. Daily or before each use of the course. Operator. OPERATIONAL INSPECTION: Examples of operational inspection are condition of ground surface, sharp edges, missing components, excessive wear (of moving parts) and the structural integrity of the safety system (e.g. condition of cables). 1-3 Months or as specified by the constructor. Operator. PERIODICAL INSPECTION: Verification at intervals not exceeding 12 months intended to establish the overall level of safety of equipment, the correct functioning of equipment, condition of foundations and surfaces. Annually. Ropes course inspection body. DOCUMENTATION: Sighting and commenting on site specific operating procedures, and record keeping for equipment. (this is an optional extra which can be conducted during the periodical inspection). Optional. Suitably experienced inspector. OPERATIONS INSPECTION: Includes observations and suggestions based on instructors conducting activities (this is an optional extra which can be conducted during the periodical inspection). Optional. Suitably experienced inspector. 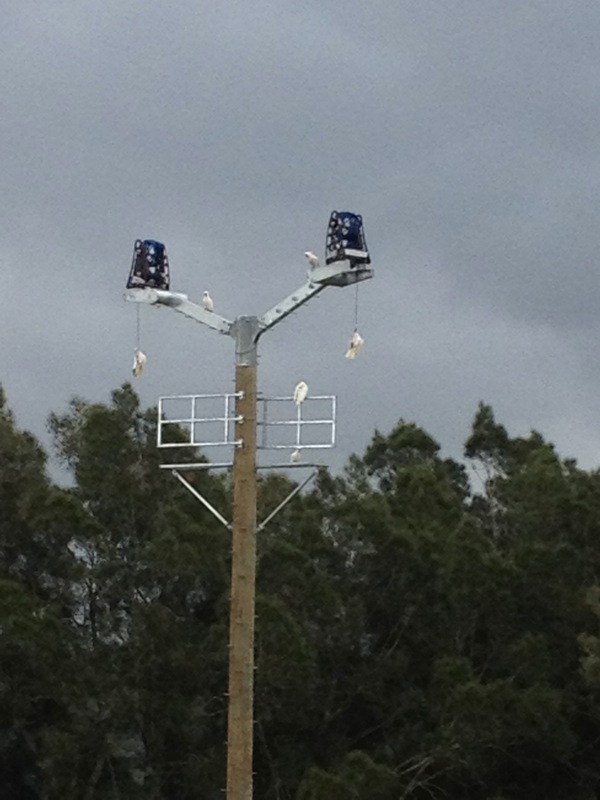 VALIDATION OF DESIGN: Testing and measuring that the installation conforms to requirements set in the design drawings or arborists report. e.g checking of sag:span ratios. On inauguration or 1st inspection. Ropes course inspection body. 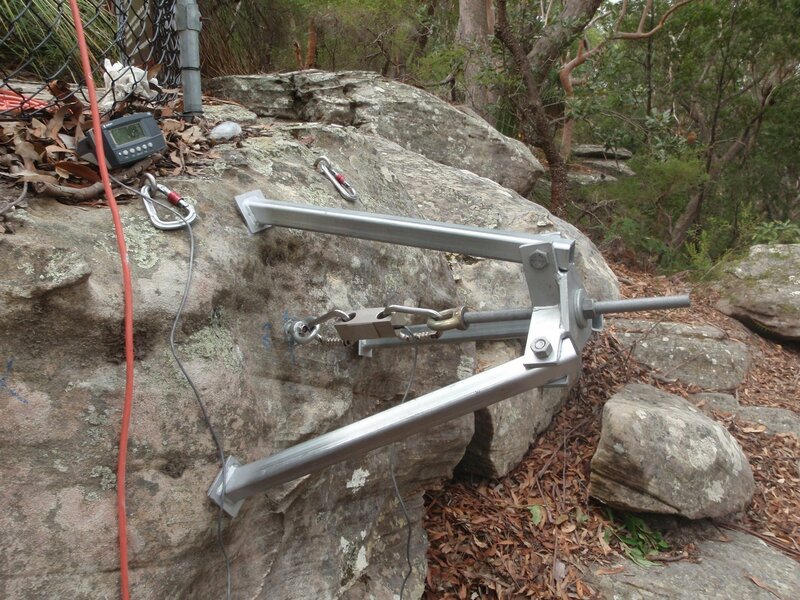 STRUCTURAL ANALYSIS: Evaluation by calculation of loadings and stresses. This may involve sighting engineering drawings or recalculation. May include proof loading. On inauguration or 1st inspection. Ropes course inspection body. FULL AUDIT: All of above Optional. Ropes course inspection body.